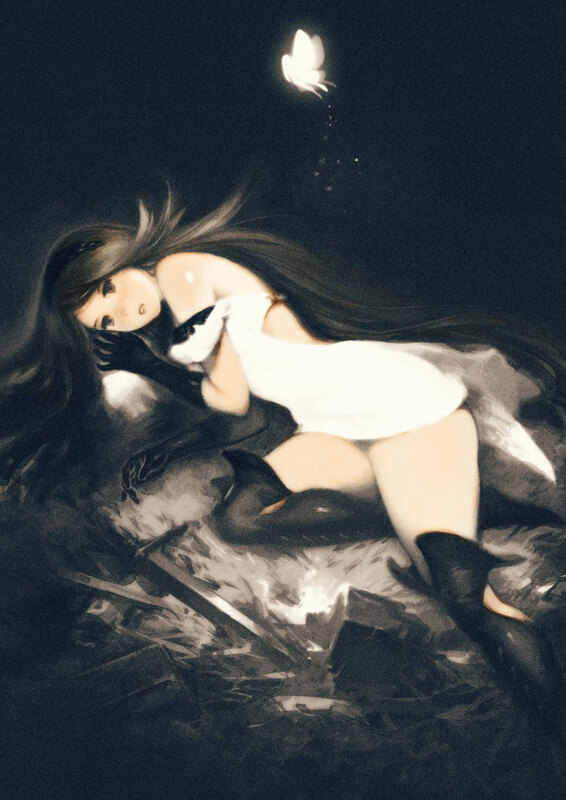 Bravely Default - "coming to a 2ds near you"
Bravely Default is a unique and innovative RPG experience made by Square Enix with illustrations done by Akihiko Yoshida and music composed by Revo. It is a spiritual successor of Final Fantasy: The 4 Heroes of Light. 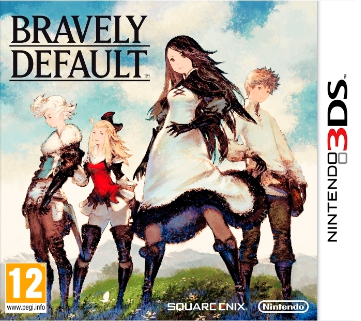 The game features classic turn-based battle, a job system reminiscent of past Final Fantasy installments, and a new original system called Brave & Default. 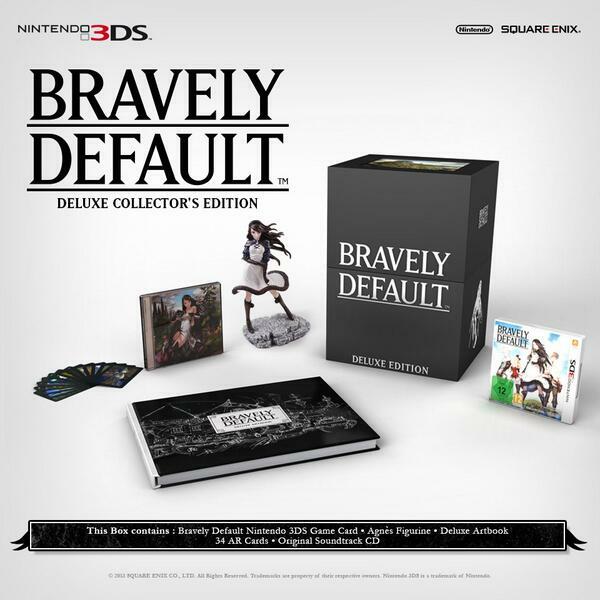 It is exclusive to the Nintendo 3DS. The crystal’s glow wanes by the hour. Its fading light portends a greater darkness to come. 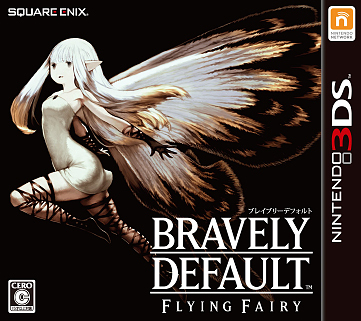 re: Bravely Default: Flying Fairy - "hikari no senshi!" Why does SE love working on so many titles at once? Don't they get tired? This is undoubtedly Matrix Software like 4HOL. Even if it's just 4HoL with differently named characters, I think I'll still get it :x It looks pretty good to me. 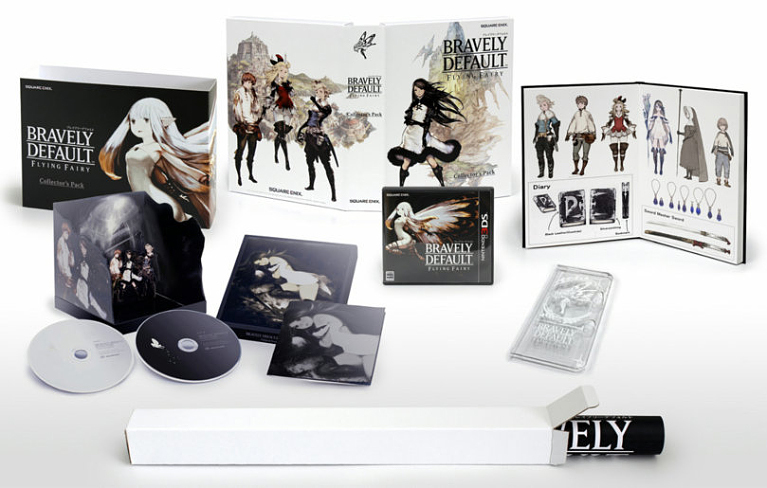 Plus it's Yoshida's concept art, so it has to have good value in terms of design. I really like the simple character designs. They're not all flashy like Final Fantasy characters. It seems modest. Yoshida artwork and the spiritual successor of 4HoL? Sign me up. The towns in this game look amazing.